Miftaahul Uloom Academy offers after school programing that supports the academic, physical, and social development of our children. 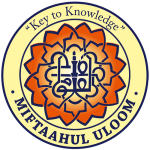 Miftaahul Uloom Academy after school programs are offered every school year by the Parents Association of MUA. Two (2) sessions are offered per school year. The first is a 10 week Fall-Winter session and the second is a 10 week Spring session. Description: Emerging onto the scene alongside Jazz music in the early 1900's, Jazz dance is an upbeat and performative style that is often seen in Broadway productions. Jazz dancing is a form of dance that showcases a dancer's individual style and originality. Students will learn the classical jazz dance movements combine with classical ballet techniques. Our class is energetic and fun, consisting of fancy footwork, big leaps and quick turns. Students will learn a dance and showcase their work at the end of sessions. This class is led by Sr. En-Ning who restructured her teaching style to developed an Islamic based movement class after accepting Islam in 2007. She believes everyone can find connection through dance/movement and it can be a positive creative outlet for children. Please note that many of the classes have a minimum and the maximum number of enrollees. Admission to these programs are on a first to register basis. Please email any questions to the Parents Association of MUA at pamua@muanj.org. If you have any suggestions for programs you would like to see brought to MUA, we would love to hear from you! 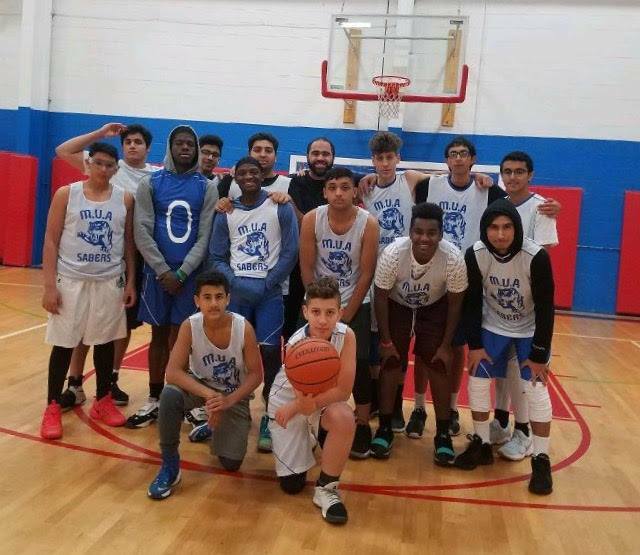 Miftaahul Uloom Academy has an amazing boys basketball team offered to students from 9th - 12th grade. Tryouts are in the second week of October and practices are held Mondays & Wednesdays from 3:30pm - 5:30pm.